Tour Ai Weiwei's "Circle of Animals/Zodiac Heads" exhibit with Public Art Docent, Rosalie Martin. 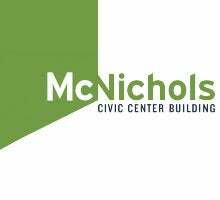 The tour will commence at 2 p.m. in front of the McNichols Civic Center Building and will conclude with an exploration of Ai Weiwei: Art & Social Change on the first floor of the McNichols Civic Center Building. 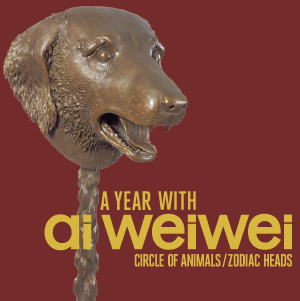 This exhibition showcases the history of "Circle of Animals/Zodiac Heads," the life and work of Ai Weiwei, and his importance as a contemporary artist and advocate for social justice and human rights. Register for the tours by clicking the tour date links below.